Is your car due its annual MOT? 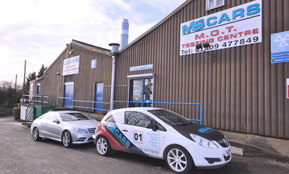 Why not take advantage of our a ‘while you wait’ MOT service. 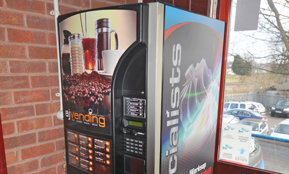 If you choose to use our ‘while you wait’ service (the average time is under one hour), we provide complimentary coffee, tea, newspapers and TV to pass the time as quickly as possible. Should your vehicle require any repairs to pass the MOT test, a full discussion with our MOT tester is always available. We offer quality workmanship at prices you can afford and prior to starting any work on your vehicle, advice is available from our friendly, helpful and professional service team. All work undertaken is guaranteed, so be assured you will be safe with MS Cars.